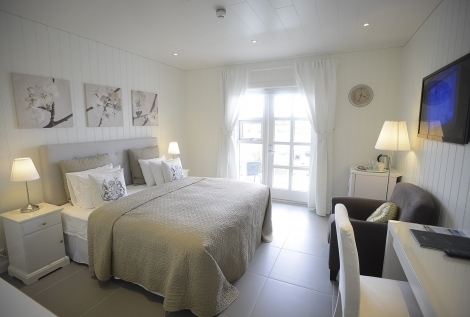 Arrive at Keflavik airport, collect your hire car and drive to Hotel Grimsborgir, lying in the shadow of Mount Hengil and your home for the following 3 nights. 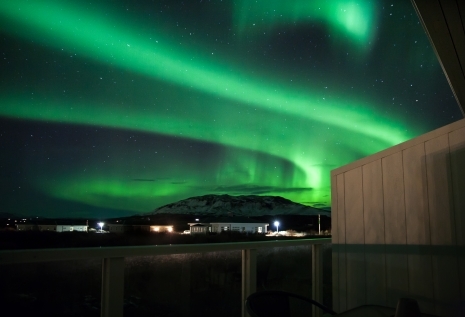 Dine at the hotel restaurant before retiring to look out for the Northern Lights on your deck or in a hot tub. 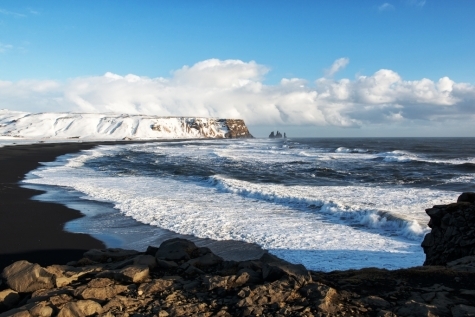 After a hearty breakfast, we suggest driving along the south coast to Dyrholaey and on to the promontory from where you will have beaches. 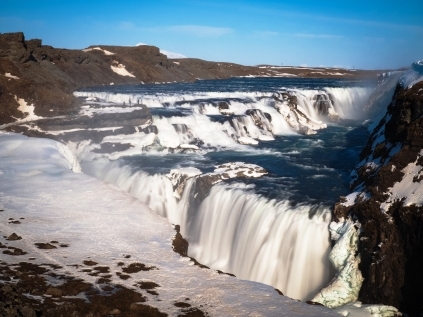 Return via Skógafoss and Seljalandsfoss, two of Iceland’s picturesque waterfalls, one of which you can walk under. Continue to Eyrarbakki with its weatherboard houses and perhaps a lobster supper at Vid Fjorubordid before returning to the welcoming arms of the Hotel Grimsborgir. 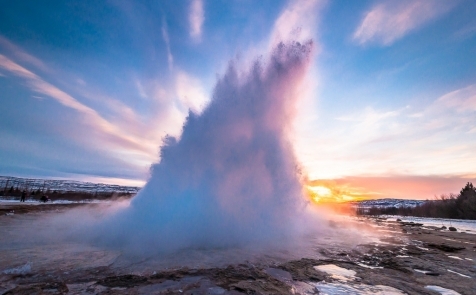 Take a short walk around the 3,000 year old Kerid crater before heading to the Geysir area. Here Strokkur spouts impressively every 5-10 minutes and there are steaming fumaroles and hot springs powers down a staircase of falls eventually plummeting down a 32m drop. Fill your afternoon with some glacier snowmobiling on Langjokull or visit Thingvellir National Park, Iceland’s ultimate historical, cultural and geological site. After an unhurried morning drive back to Reykjavik you will have ample time to enjoy the cities museums and galleries or perhaps an evening Northern Lights excursion. Overnight at the Hotel Centrum. Make the most of your last morning in Iceland and stop off at the Blue Lagoon for a relaxing soak in the milky blue waters, before returning your car at the airport in time for your flight home. 4 days (4x24hrs) car rental (group A, Toyota Yaris or similar) including unlimited mileage; theft protection; collision damage waiver insurance and all local taxes.